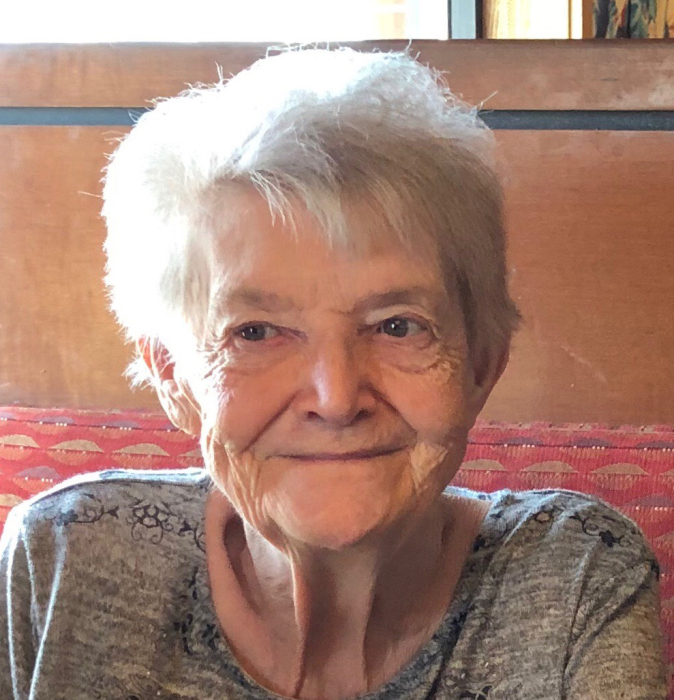 Catherine Elaine Cutler Williams of Roy, Utah, passed away at home on Sunday evening the 3rd of February. Cathy was born and raised in Idaho and Montana. 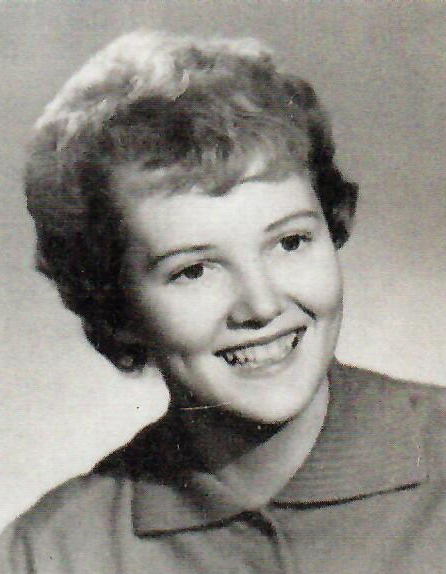 Cathy graduated from Sims High in 1961 in Sims Montana. Cathy was married to Jim Williams in the Cardston Alberta Temple on the 7th of June in 1962. The mother of seven children and grandmother to 32 and great grandmother to 18. Her and Jim spent time across the Midwest in their lives living in Missouri, Kansas and Texas, before moving to Utah in 1994. They are members of The Church of Jesus Christ of Latter-day Saints and have donated countless hours serving neighbors and communities in all areas they lived in. She is preceded in death by her mother and father, Charles Harvey Cutler and Arlene Cook Cutler, brothers, Dix and Roger Cutler and her sister, Judy Weigand. She is survived by her husband of 56 years, Jim Williams, her children, Deena (Brad) Derr, Wyle (Jackie) Williams, Mitch (Heidi) Williams, Matt (Christy) Williams, Justin (Tammie) Williams, Kristi (Sam) Laub, and Cody (Amy) Williams, grandchildren and great-grandchildren, all who loved and adored her. She loved the mountains, she loved to fish. She enjoyed being outside and playing in the dirt. She and Jim always had wonderfully productive gardens and flower beds, some would say she had a green thumb! She loved and spent so many hours sewing and crafting for and with her children and grandchildren, she always had a project going! Her grandchildren were the joy of her life. Cathy spent her valuable time loving and caring for her posterity. Cathy will be forever remembered with her grandchildren gathered all around her – where she was, was where they wanted to be! Funeral services will be held at 11 a.m. on Saturday, February 9, 2019 at the Roy 17th Ward Chapel, 3750 West 5700 South. The family will meet with friends Friday from 6 to 8 p.m. and Saturday from 9:30 to 10:30 a.m. at the church.